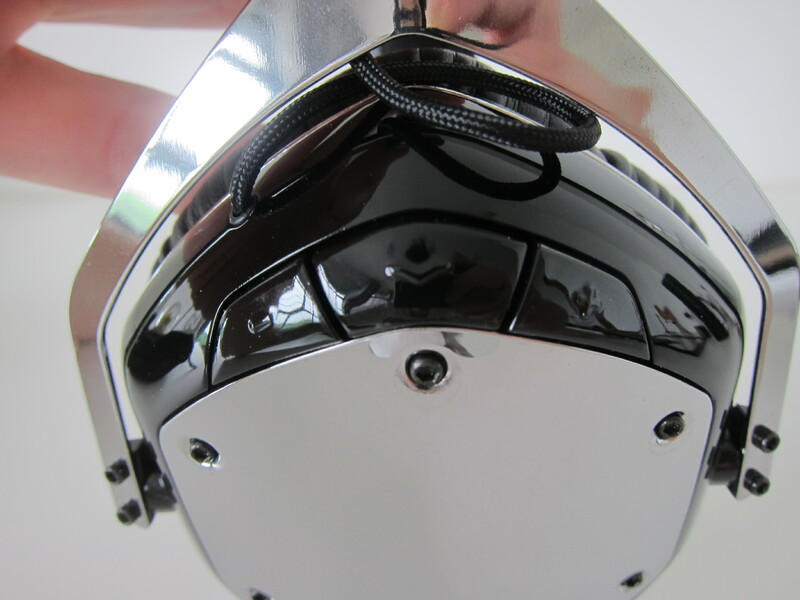 I have heard of V-MODA a couple of years now and one of my friend, Justin Lee, is using one as well. 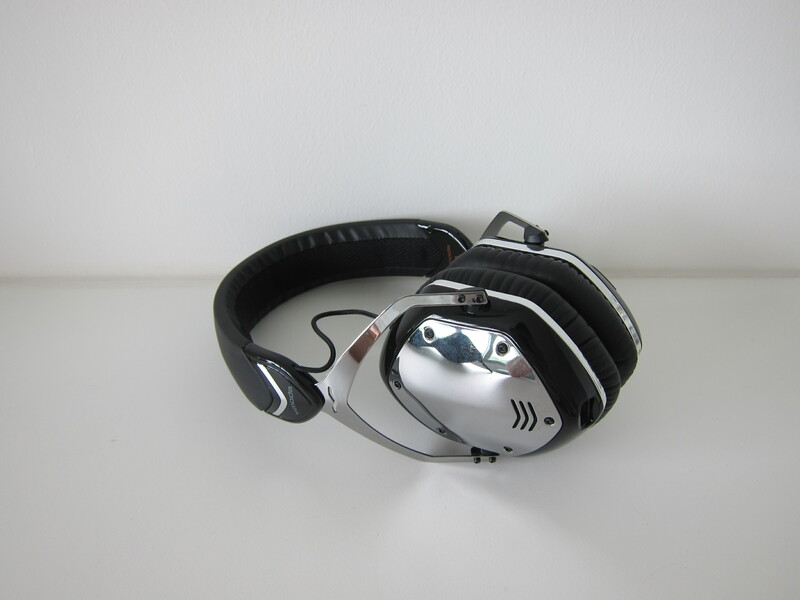 V-MODA is founded in 2004 as a high-performance audio manufacturer. It is headquartered in California, United States and has a design studio in Milan, Italy. 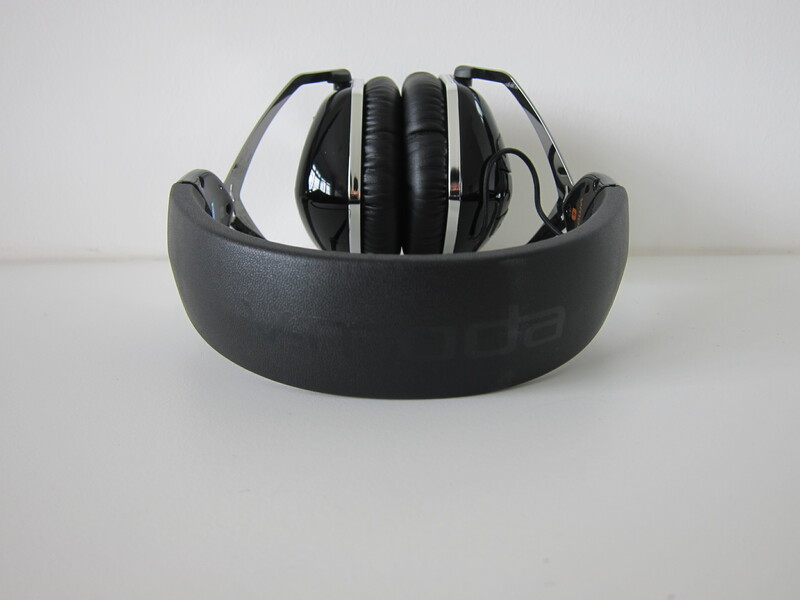 In Singapore, iFactory Asia is the sole authorised distributor for V-MODA headphones and earphones. 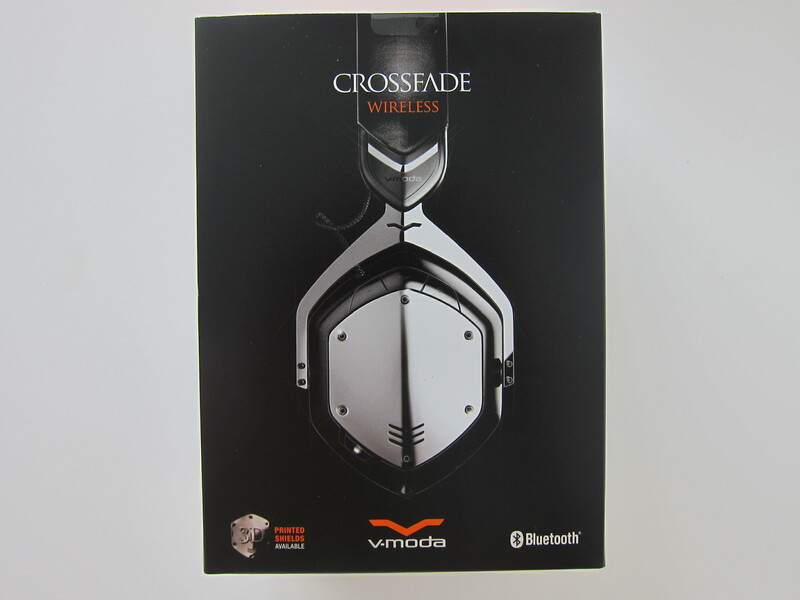 The V-MODA Crossfade Wireless Headphones is retailing for S$489 in Singapore. 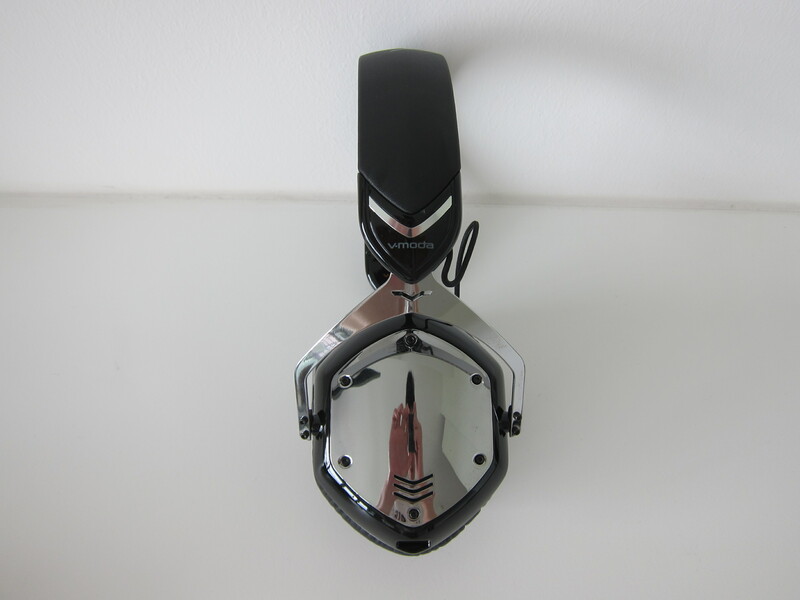 You can buy the V-MODA headphones from iFactory Asia (directly from their office) or from the following authorised resellers: Stereo Electronics, Valentines Music Centre, X-Gear and Decibel. iFactory Asia office is located at Blk 4008, Ang Mo Kio Ave 10, #03-11, Techplace 1, Singapore 569625. 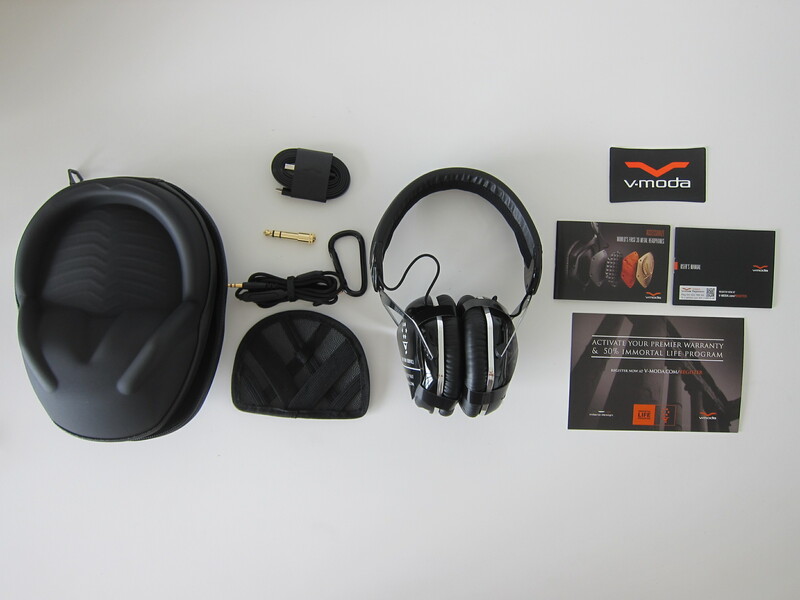 V-MODA service center is also located there. 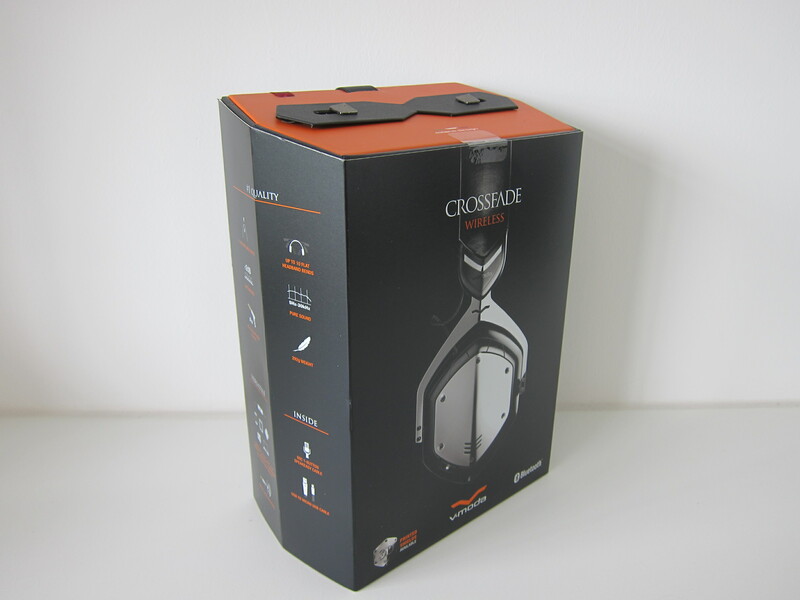 The packaging of the V-MODA Crossfade Wireless Headphones give a sense of premium feeling, something you probably have expected since it is being marketed as premium headphones. After cutting the sticky tape that seals the box, I could not get it to open. 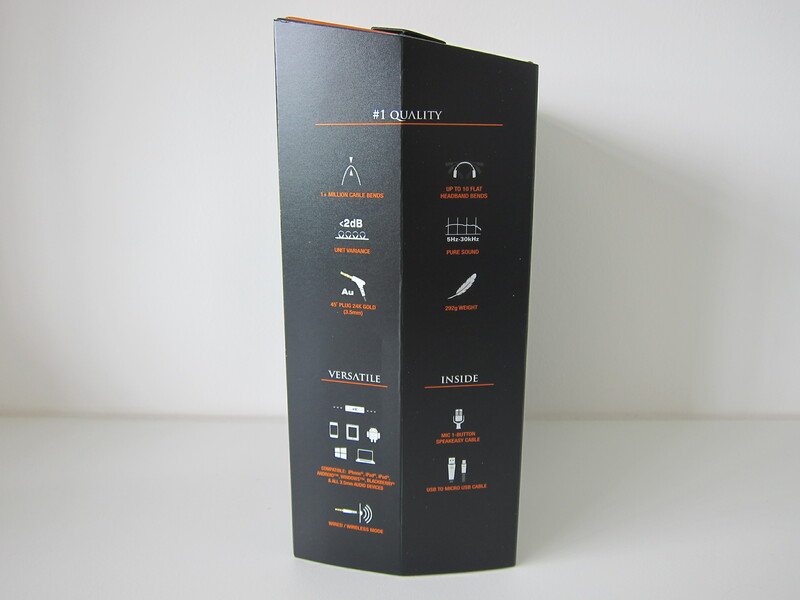 When I turn the box to the back, I realized you need to cut the red ribbon at the top right corner located at the back. I was surprised to find that they included a carabiner clip and an accessories holder which is similar to Cocoon Grid-It. If only they included an Airline Adapter as well like what Bose did with their QuietComfort ranges. 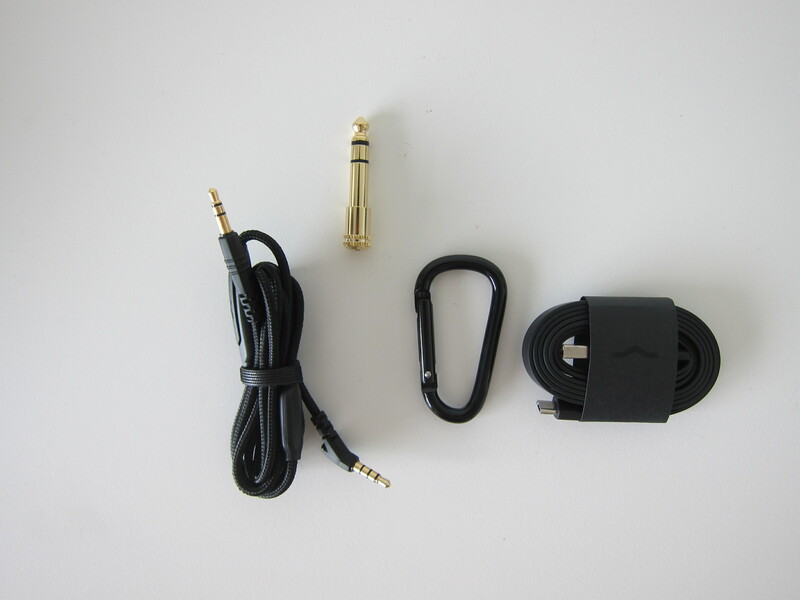 Personally, I have no use for the 3.5mm Stereo Jack to 1/4″ Stereo Plug Adapter, but I guess they included it because it is targeted at audio professionals like DJs. 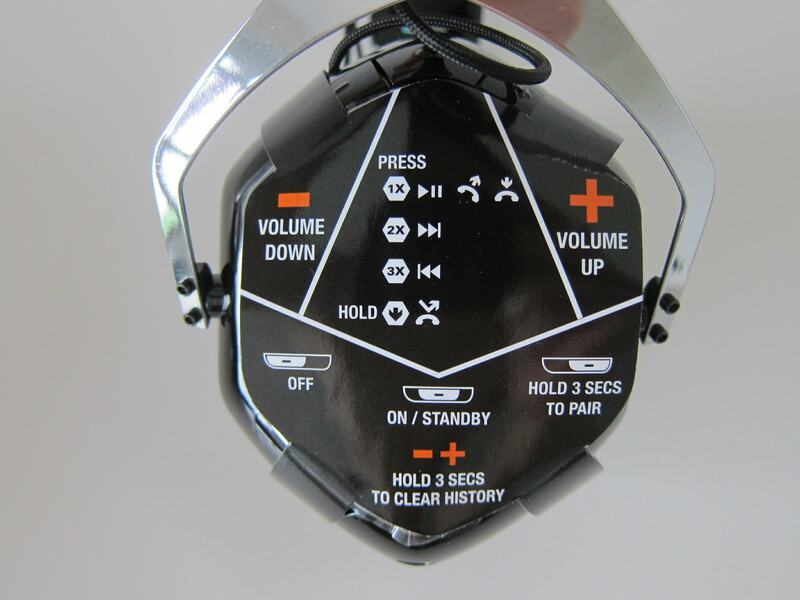 The V-MODA Crossfade Wireless Headphones is an over ear headphones. 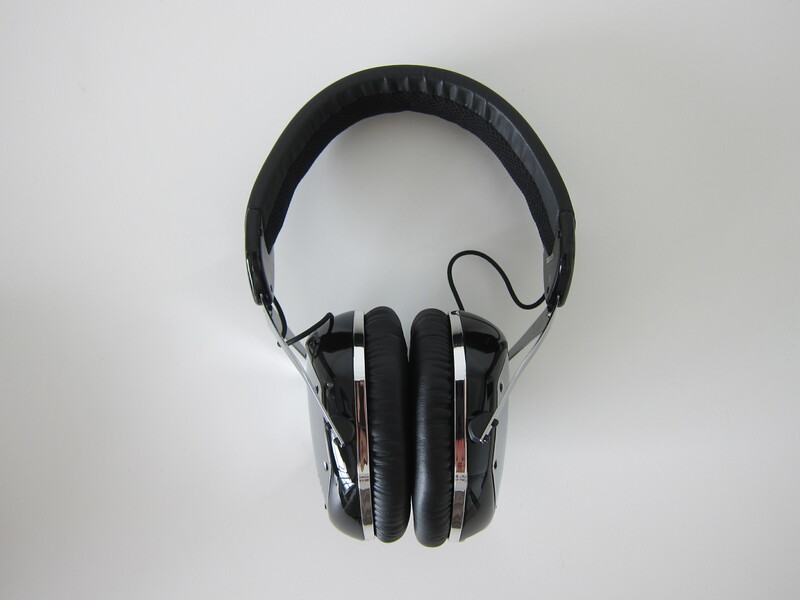 You have the option of using the headphones wirelessly via Bluetooth or wired by plugging in the included microphone/audio cable to the right headphone. If your headphones ran out of battery, it will still work via the wired way. 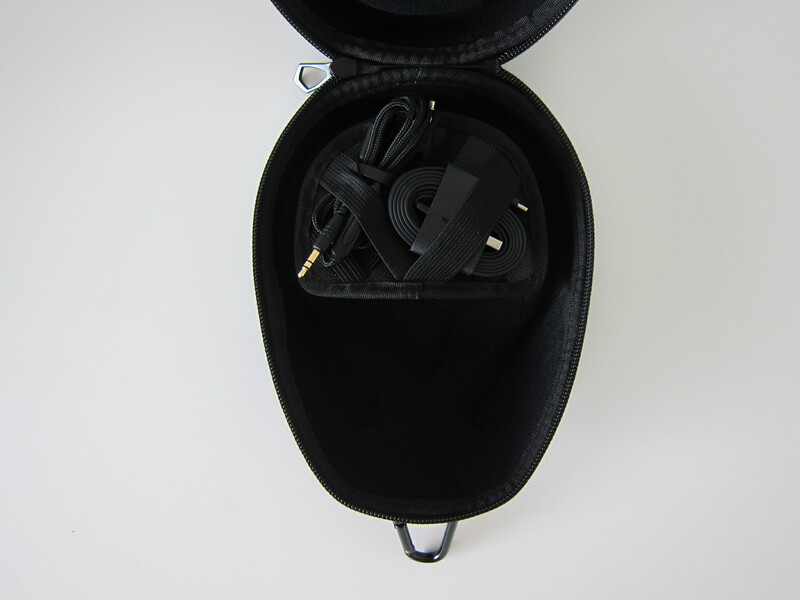 The built-in battery of the headphones can be recharge via the included Micro-USB cable on the left headphone. Each full charge can last you about 10 – 12 hours depending on your usage. 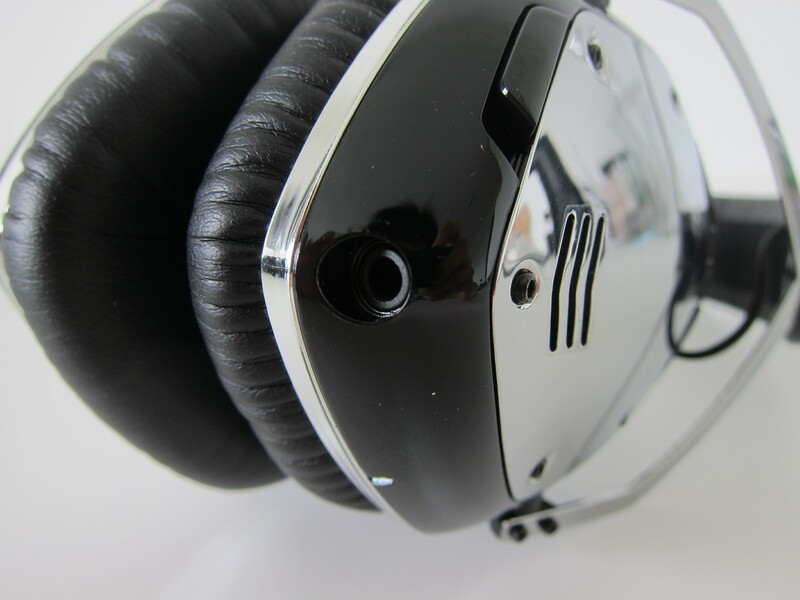 On first look, you will thought that the headphones will be heavy with all the metal structure, but surprisingly, it is still quite lightweight at 292g. 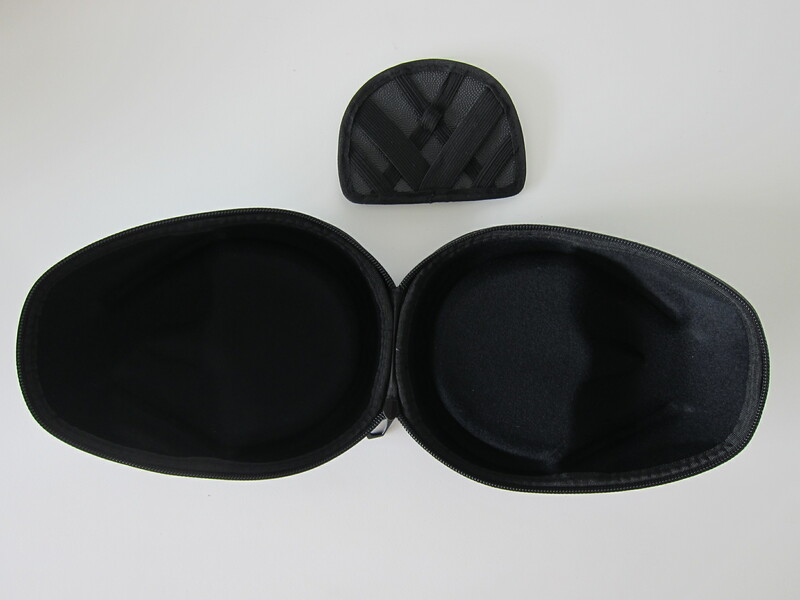 In comparison, the Bose QuietComfort (QC) 35 wireless headphones weighs about 310g. 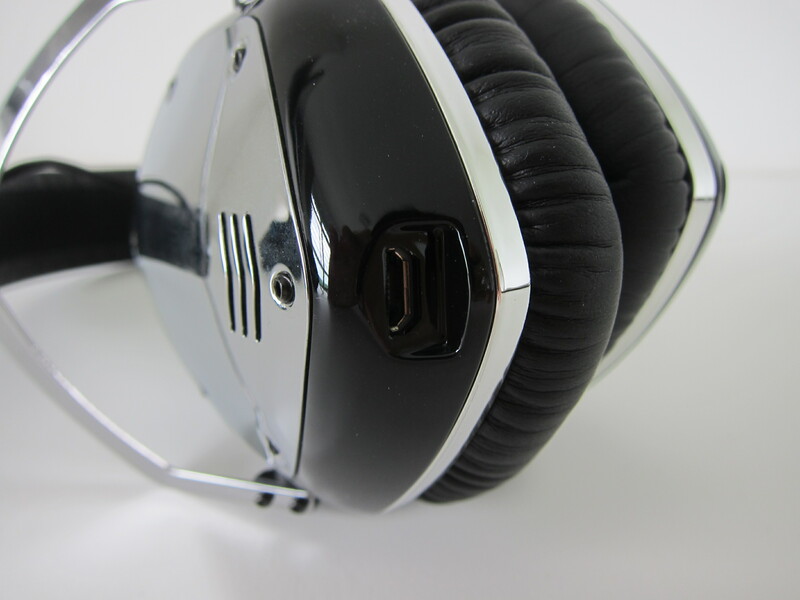 There are buttons on the headphones itself and they are located on the right earphone. There are three buttons and a power switch as shown in the photo below. 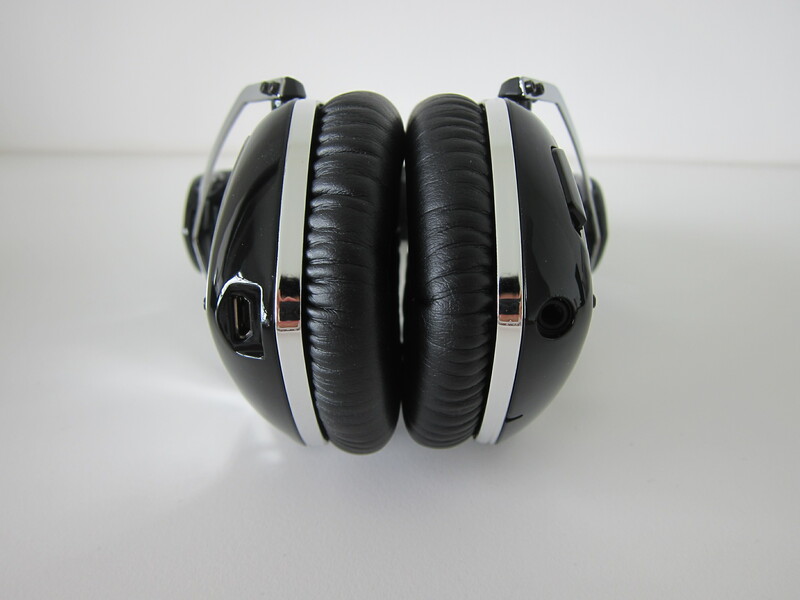 Since I am not an audiophile, I can’t really find any cons in this headphones. Playing my favourite test song, David Guetta – Titanium ft. Sia, the audio playback did not crack under loud volume and the bass is clear and strong. 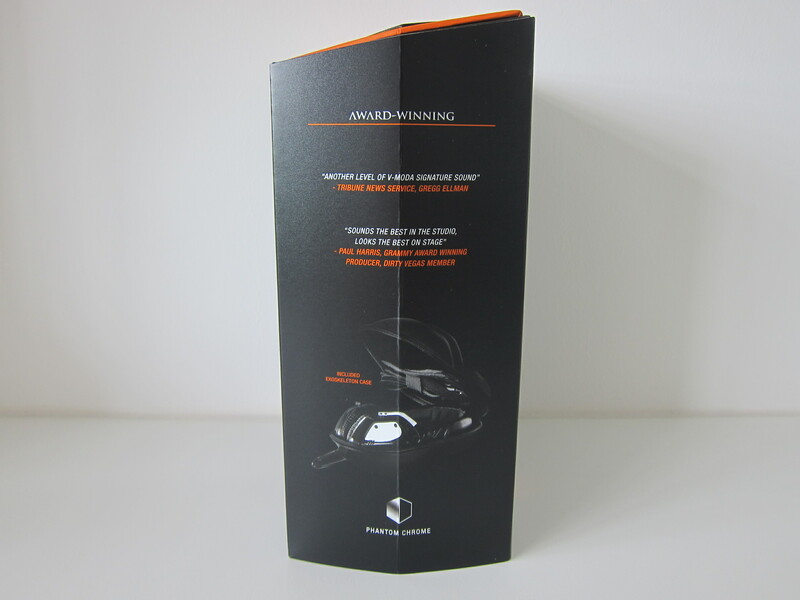 It definitely sounded better than my Bose QuietComfort 15 headphones. The saving grace of Bose QC headphones is it’s awesome noise cancellation feature especially when using it onboard planes! 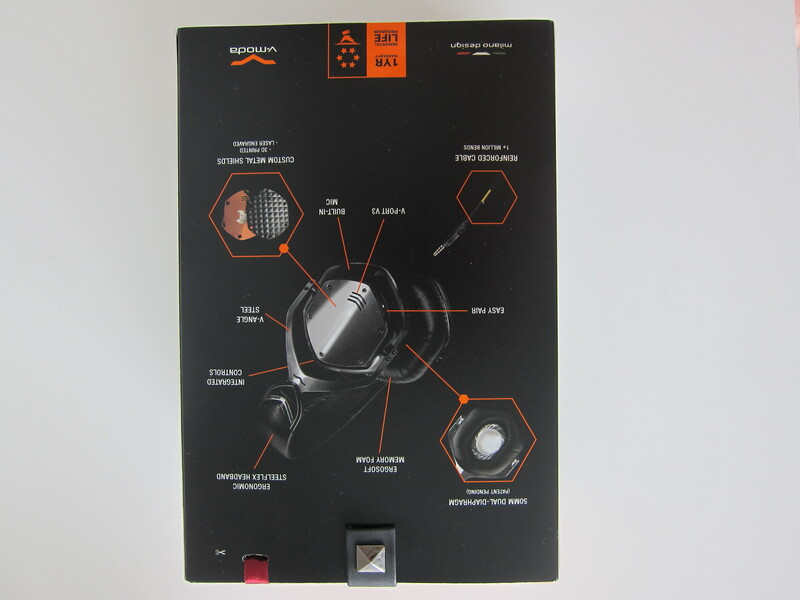 Personally, I find this headphones is on par with my Klipsch Reference R6i On-Ear Headphones. In terms of bass, I think the Audio-Technica ATH-M50 Headphones has slightly stronger bass than this. The wireless capability is going to be useful if you are using a mobile with no 3.5mm audio jack like the iPhone 7/7 Plus. This page is generated on 22nd April 2019, 09:59:42 (UTC) in 0.305s with 22 queries using 2.0 MiB of memory.